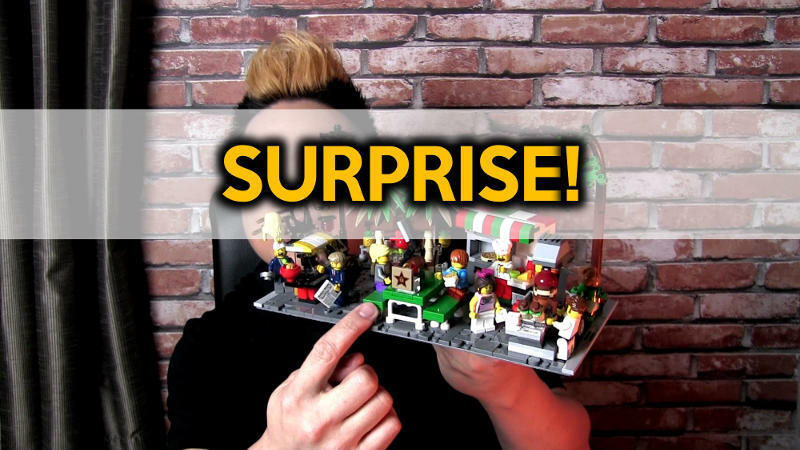 Learn to build a custom LEGO city and LEGO displays for small spaces. 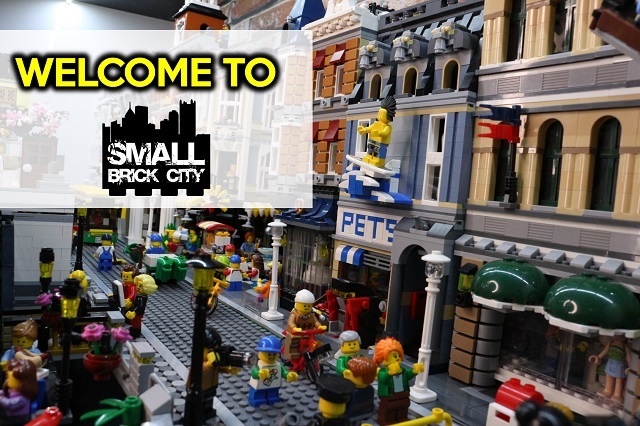 Welcome to Small Brick City where we focus on building a custom LEGO city and LEGO displays for small spaces. 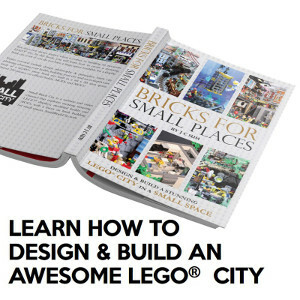 Learn how to build a LEGO city and subscribe for a free preview to the book “Bricks for Small Places”, video tutorials and original poster art for your LEGO city. 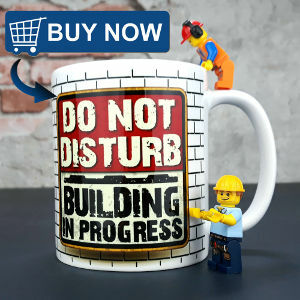 Be sure to subscribe to our YouTube channel as new content is added regularly on updates on our custom LEGO city, MODs/ MOCs and other cool LEGO projects. 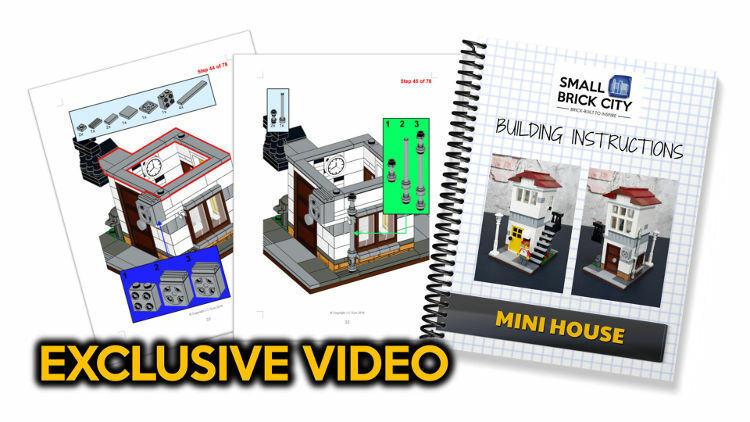 Be sure to subscribe to our YouTube Channel for the latest videos on LEGO MOCs, LEGO city planning and LEGO Tutorials. J C is an AFOL (Adult Fan of LEGO®) and is particularly interested in creating LEGO cities. Due to practical reasons, his focus is on building impressive city layouts in small spaces. 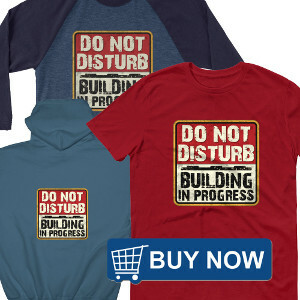 His background as an entertainer and production designer has helped him conceptualize and design entertaining LEGO cities with interactive elements built within a confined space.